Water is a human right. The United Nations General Assembly recognized it as such in 2010. 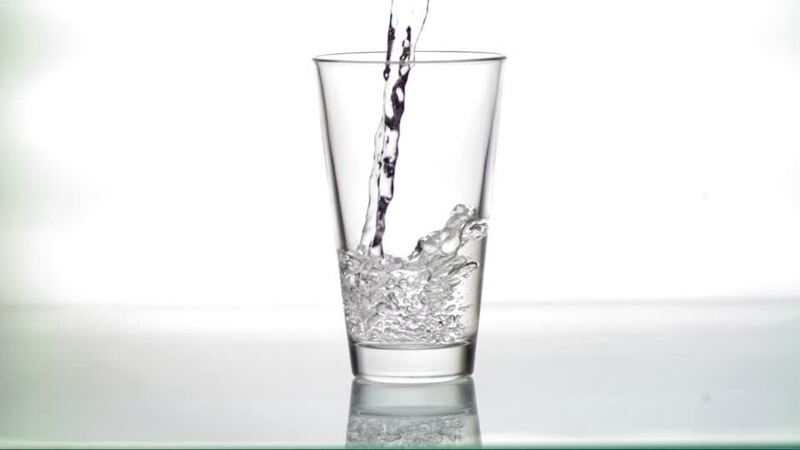 According to the UN, everyone has the right to “sufficient, continuous, safe, acceptable, physically accessible, and affordable water for personal and domestic use.” However, in 2015 the WHO/UNICEF Joint Monitoring Programme reported that 660 million people did not have access to improved drinking-water sources and over 2.4 billion people did not have access to improved sanitation. 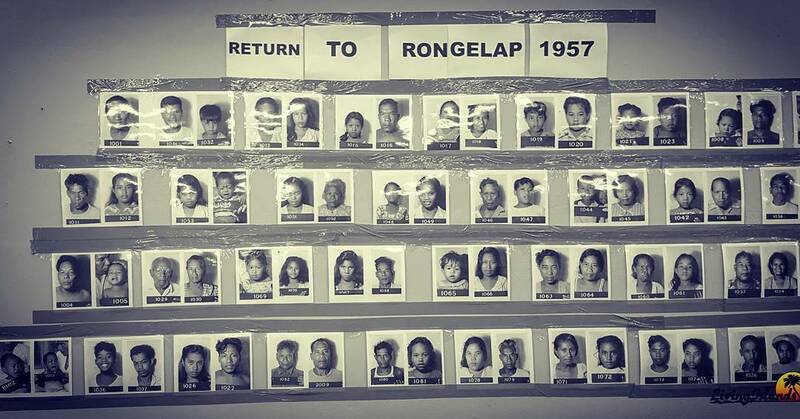 The Marshallese are not an exception. 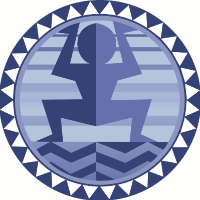 For the Marshallese, like many other Pacific peoples, water is life. It is a part of their geography, their history, and will likely dictate their future. 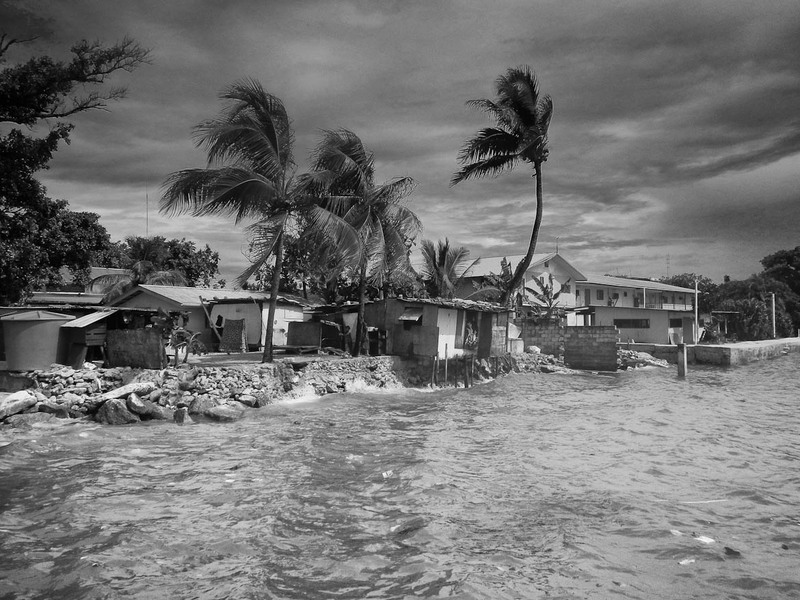 The Marshall Islands are at the apex of climate change affected regions. 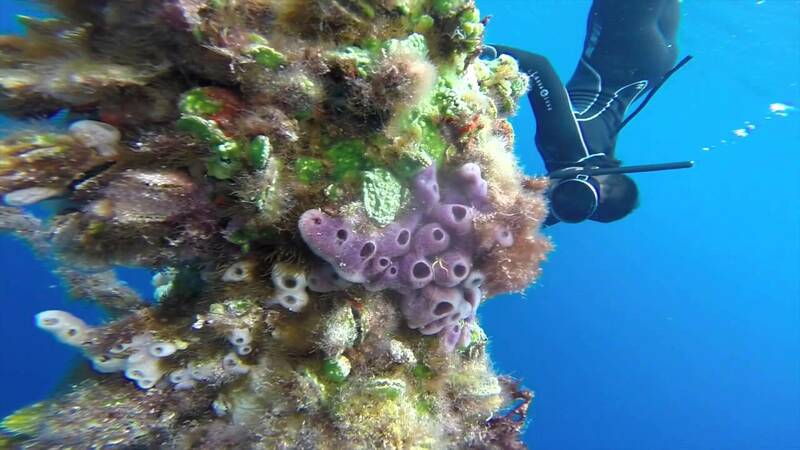 A two-degree increase in ocean water could kill off reefs and the aquatic life that inhabits them, affecting both a food source and a major commercial export. Warmer waters mean higher tides and flooding which results in forced migration. It means a higher salt table, which results in less productive trees and salty water lenses. 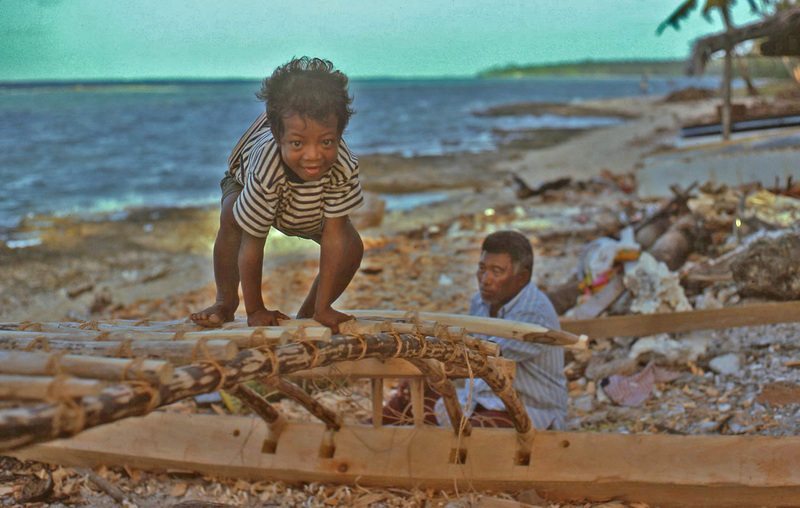 In two degrees the Marshallese will lose their land, food and water access. While the mainland and capital of Majuro have increased accessibility and sanitation to water, the outer atolls have been left behind. 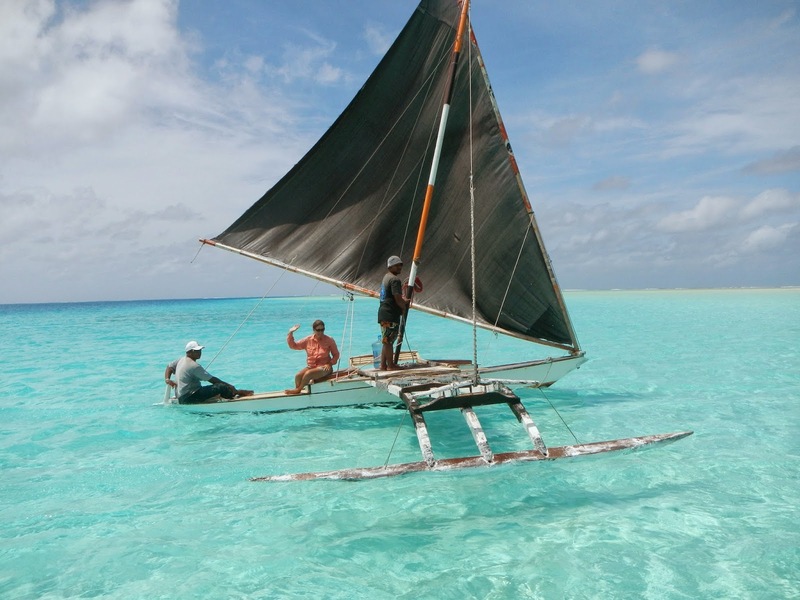 On the Arno Atoll, many families live without water catchments or bathrooms. Most Marshallese rely on non-purified wells for water collection. 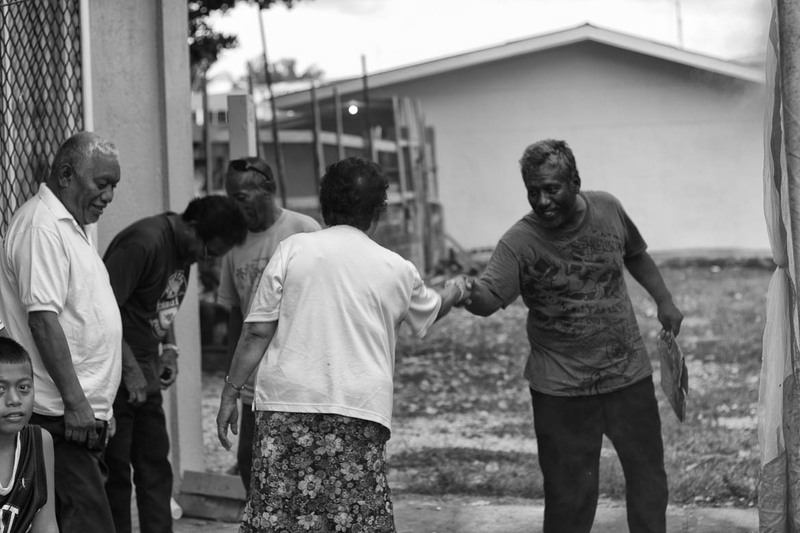 As a result, the Marshallese are increasingly vulnerable to diseases such as cholera, dysentery, hepatitis A, and diarrhea. In addition, vectors often breed in these water sources adding threats to other diseases such as Dengue fever, Chikungunya, and Zika. 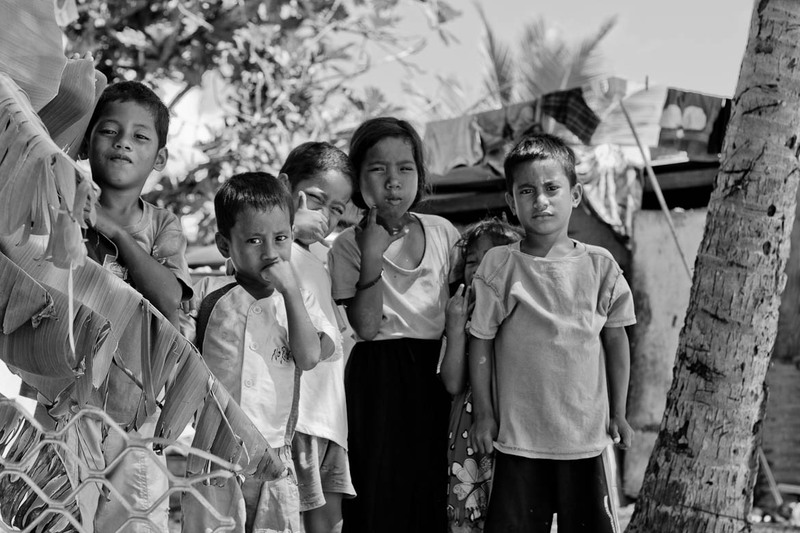 Without access to sanitation, these diseases are likely to spread rapidly. This is called the water conundrum. What does a population do when they need clean water to survive and the only sources are often contaminated? The answer is very simple: We build bathrooms and sanitize water catchments with the most abundant resource in the Marshall Islands… the sun. 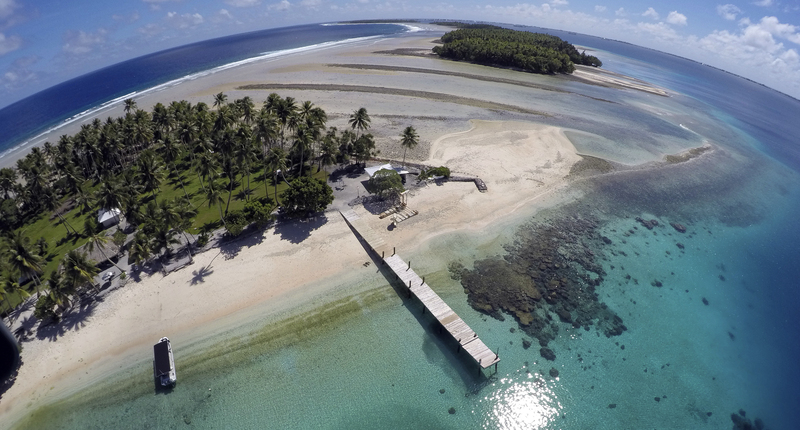 Arno Atoll, the location for this Pilot Project, is comprised of 133 islands and three lagoons. On the Southwest tip of the Atoll lies the community of Arno, Arno. Arno Elementary School does not have a water catchment or a bathroom. Students spend roughly eight hours a day at the school, either in class or playing in the schoolyard. With temperatures averaging above 85 degrees every day the students are hot and thirsty. However, without access to a clean water source, they are often forced to ignore their thirst until they can get home. If they are uncomfortable they might choose to walk home to their own water catchment or well. 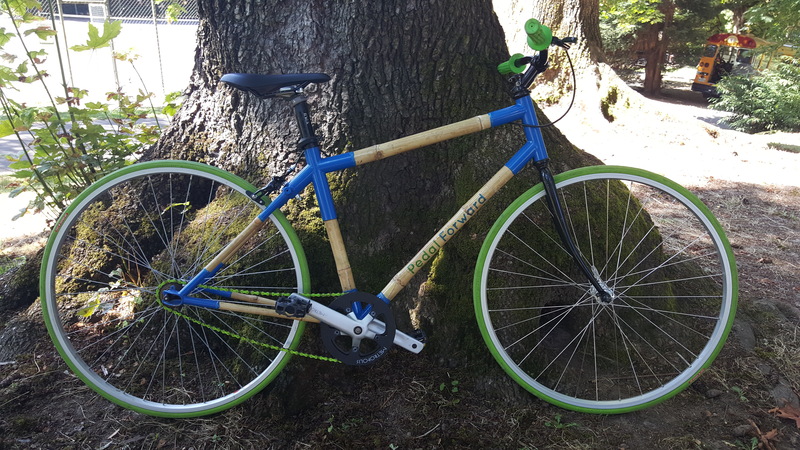 This takes students away from valuable class time and puts them at risk for injury. Most likely, students will spend a half hour walking home only to stay home for the rest of the day. Without access to bathroom facilities, students are reliant on the trips to the jungle and lagoon to relieve themselves. Students are forced to leave the classroom for extended periods of time to accommodate these routines. These habits are negative for the environment and community as lack of sanitation promotes transmission of disease and sickness. Should students choose to wait until their lunch period or until school ends to relieve themselves they face an increased risk of Urinary Tract Infections and exposure to harmful bacteria. This pilot project will bring water sanitizing machines to schools in outer atolls. 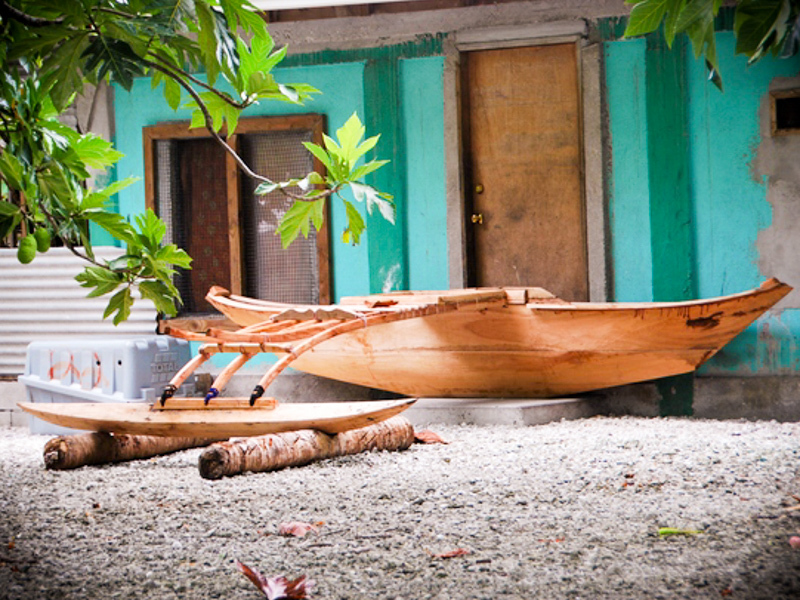 Living Islands is working with a world leader in low-cost, high-performance water cleaning. This project will clearly prove that the cost of clean water for schools is minimal, and the overall benefits for the community are priceless.